We have set ourselves the task of exploring the historic Church of England churches in Cornwall. As to websites. We find the diocese website pretty unhelpful. It links to A Church Near You which is poorly populated. 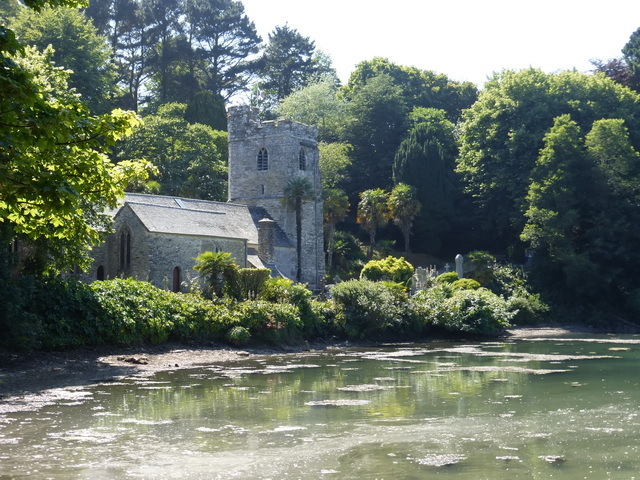 The best source is the Cornwall Historic Churches Trust website which gives the history of some of the more important churches. Why churches, you may ask: because they are the repositories of the history of our communities. We expand these thoughts here. The list and a map of those we have visited is here. Some of our comments and conclusions are in separate pages. We start with our Hall of Shame. This is a minor rant about locked and unwelcoming churches.